On September 10, 1995, Lisa Manderach and her 19 month old daughter Devon, left their Limerick, PA, home around 3:30 to check out a new children’s clothing store in a nearby shopping center and never returned. This is their story, and the story of Caleb Fairley; a young man who was referred to by people who knew him from high school as strange, quiet, odd, someone who could give other’s the creeps. What made Lisa and Devon cross paths with Caleb? How could their lives take such a dramatic, disturbing and devastating turn in a matter of hours? Why didn’t anyone realize what this young man with fantasies of vampires and beautiful women was capable of if left to his own devices? Like what you hear? Show us some twisted love and subscribe on iTunes, leave a rating and a review. 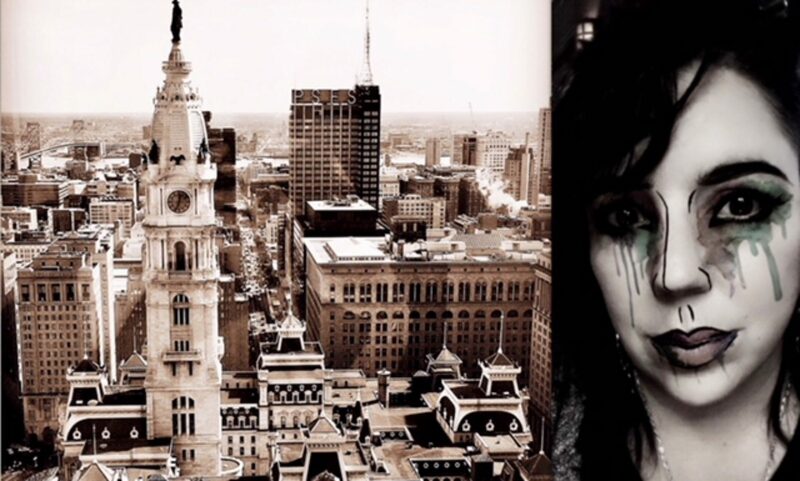 Want your own little piece of TwistedPhilly? 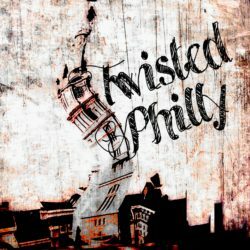 Go to TwistedPhillyPodcast.threadless.com for apparel.